Graphic Interactive Format (GIF) has been used by brands for engaging audiences in campaigns that resonate with the Mobile audiences. Brands that have integrated the format in their campaign and found success, appeal to the audiences for humor and creativity in the campaign while fulfilling a need for belonging, as described in “Understanding the Psychological Impact of GIFs in your Marketing Campaign“. Microsoft’s GIF shared by The Verge shows a Ninja Cat riding a T Rex, that places the brand in a cool context by featuring Ninja cat riding the T.Rex in Skype. 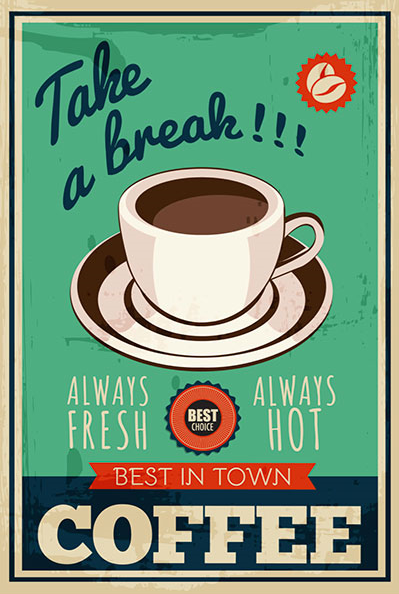 Posted in Advertising, Brand Strategy, Creative, Digital. Tagged Campaign, Digital, Doritos, GIFs, Millennials, Twitter. 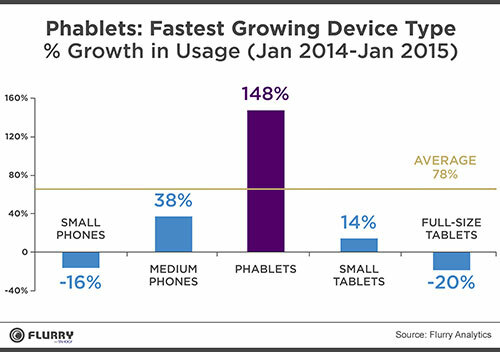 According to Flurry Analytics, Phablets such as the iPhone 6 Plus and the Samsung Galaxy Note, led the mobile usage growth, with 148 percent usage growth in terms of number of sessions. The overall industry has increased by 78 percent for mobile and app usage for the same statistic- the number of sessions. 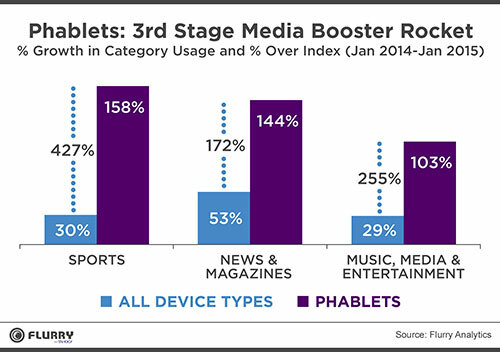 Sports, and News & Magazines, were the categories that grew the fastest on phablets, followed by Music, Media and Entertainment with a steep increase in content use in comparison with other device types. Sports grew 427 percent more on phablets followed by Music, Media and Entertainment at 255 percent when compared to any other device type. 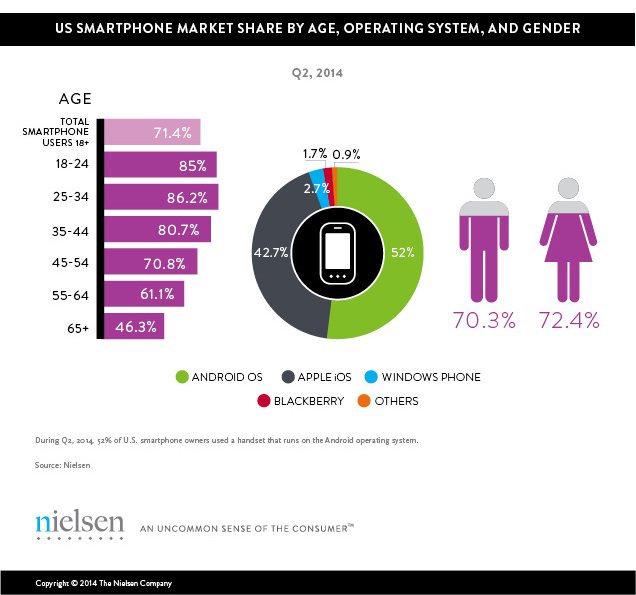 The device ownership for Smartphones is as high as 85 percent with the Millennials. 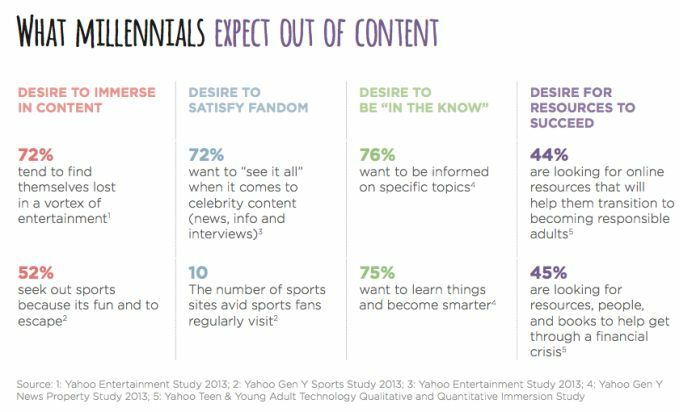 Content that works with the age group is primarily entertainment linked and Video is the most popular content format. Posted in Advertising, Digital, Insights. Tagged advertising, Insights, Marketing, Media and Entertainment, Millennials, Mobile, News & Magazines, Phablets, Research, Smartphones.